The Wildwood Dance Hall was established in the late 19th century at the Burnett homestead where Sharps Creek met the Row River. According to Mike Thoele in his book Bohemia, The Life and Times of an Oregon Timber Venture, the place could attract a hundred couples on a Saturday night. It was locally known as the Bucket of Blood because of the dozens of fights in the parking lot. Teeth were regularly found there in Sunday mornings. 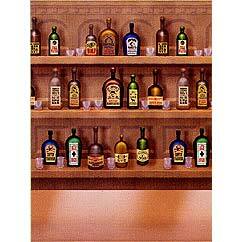 Moonshine was readily available during prohibition. All told the Bucket provided entertainment for the locals for over 50 years. A bunch of Culp Creek gals heading out for a night on the town? 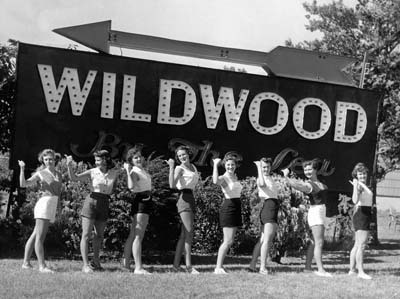 Nope, this particular Wildwood Dance Hall was in New Jersey.